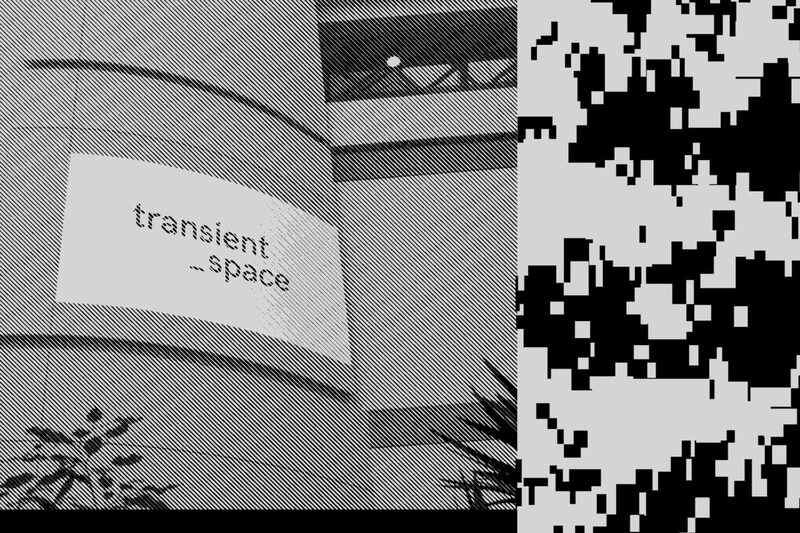 transient_space is a digital, projected gallery that explores the concepts of time, space and the culture of the transient screen. The gallery is housed within Manchester School of Art’s vast atrium space, consisting of four large screen surfaces. This years festival theme concetrates on the idea of ‘Disrupt’. Recent research shows the average time people look at a work in a gallery is a median duration of ’17 Seconds’ and with this in mind we have briefed and incredible array of creatives to respond to this with a 17 second piece on the theme.